I have had such great feedback on my Ultimate Planner Printables that I have decided to make them half page. These fit perfectly in any A5 planner. 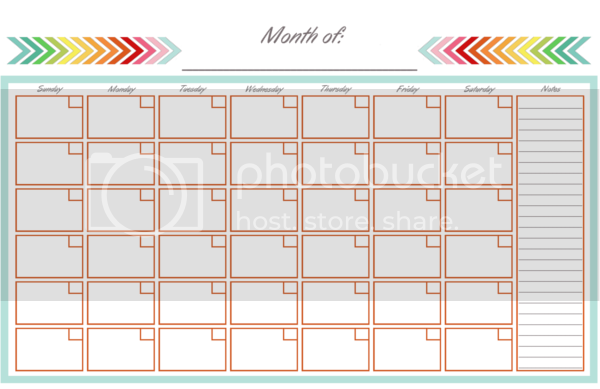 These half page calendars print out two on one page. Check out my tutorial to print double-sided on any printer.